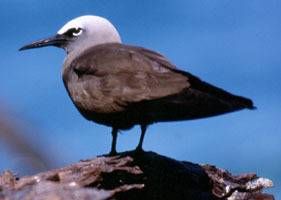 Click here for pelagic bird photos. 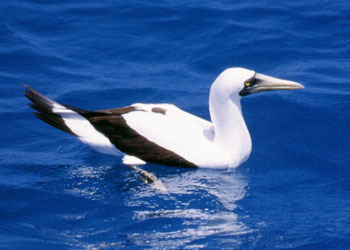 Join us in search of pelagic birds in the beautiful Florida Gulfstream. A new boat has been built for maximum comfort and speed to chase birds. Group size will be limited to six passengers to maximize comfort.